Oromalia combines precious metals and diamonds with unorthodox materials such as ebony and leather. This produces very special and distinctive jewellery with a typical Italian flair. 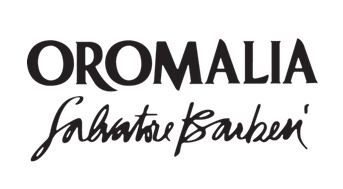 At the moment, Oromalia is one of the most fashionable jewellery brands. Oromalia's jewellery is wearable and very fashionable. The combination of dark ebony with warm rose gold or cool white gold and brilliant-cut diamonds makes the jewellery both fit for leisure as for wearing at official occasions. All jewellery produced by Oromalia is handmade.